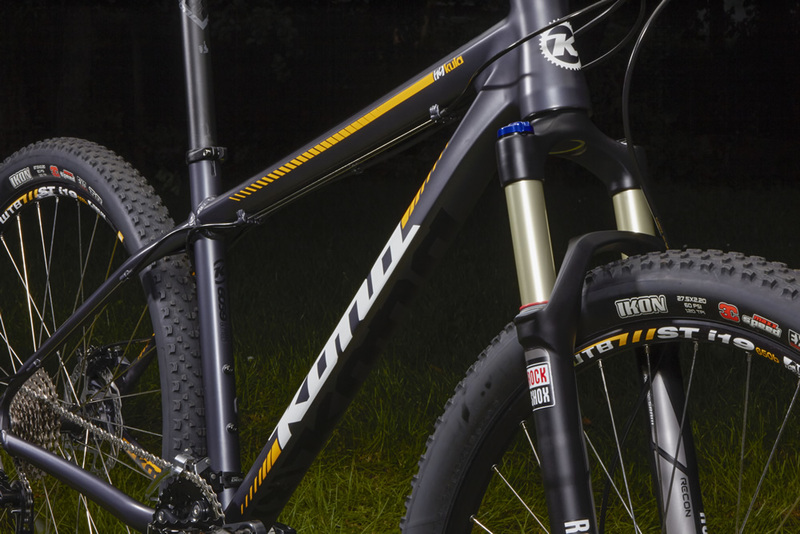 If you’re focused on laying down some heavy trail beats, prepare to shatter all foes on the all-new 27.5-inch Kula race machine.  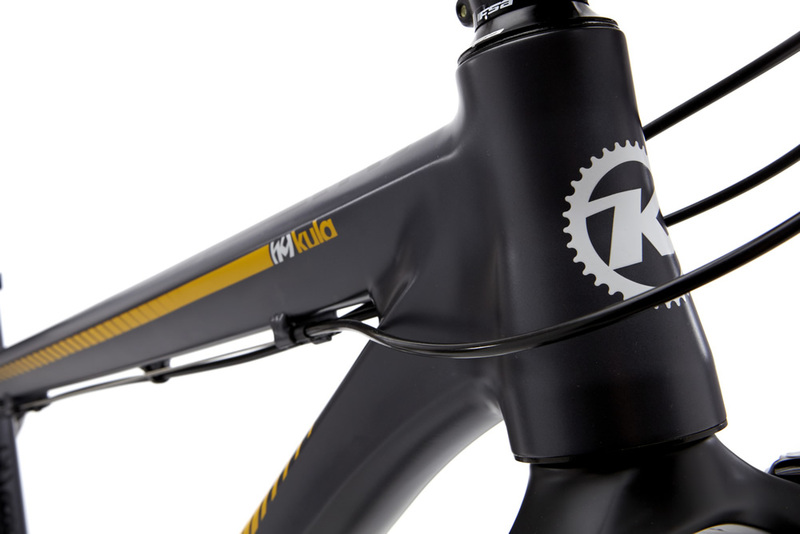 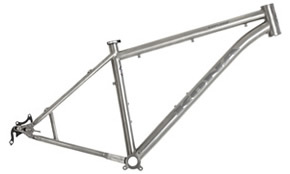 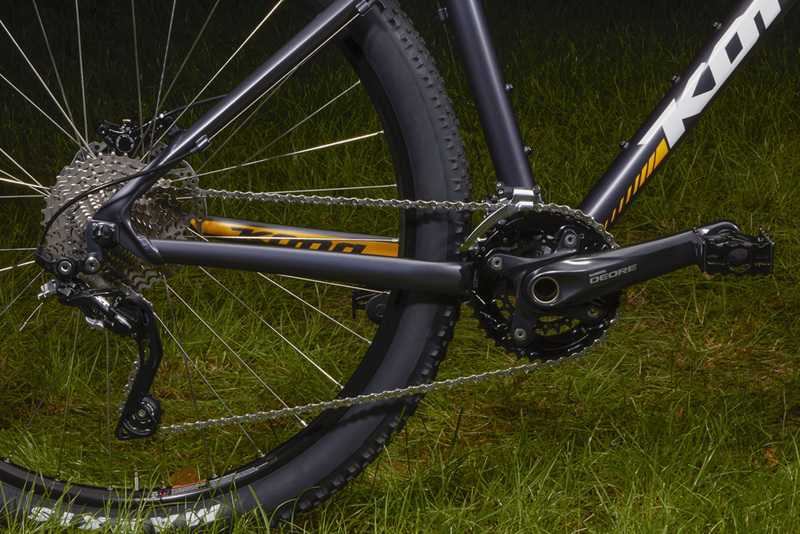 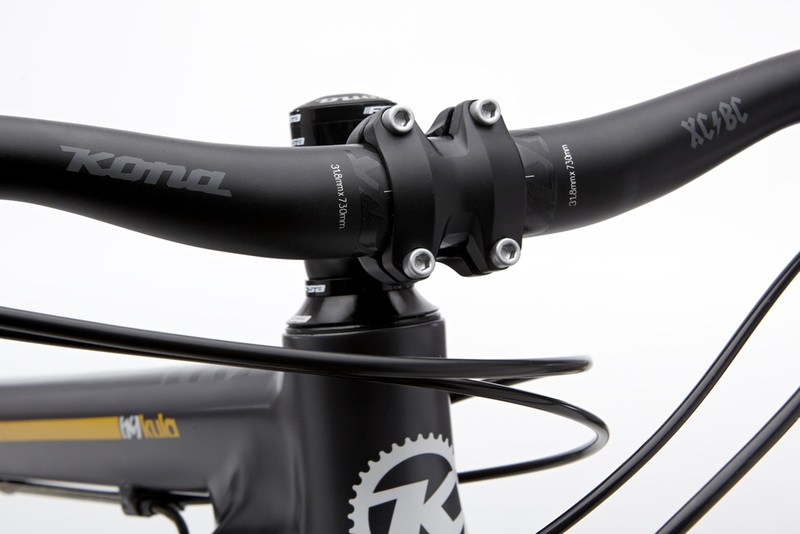 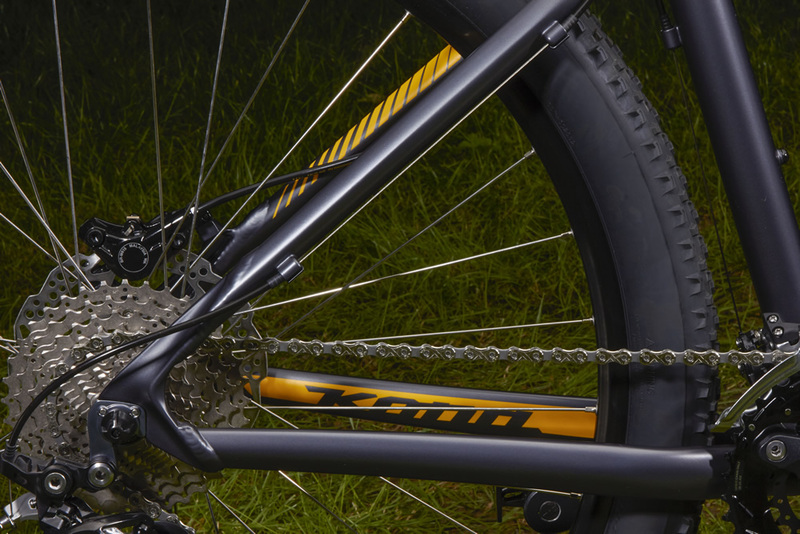 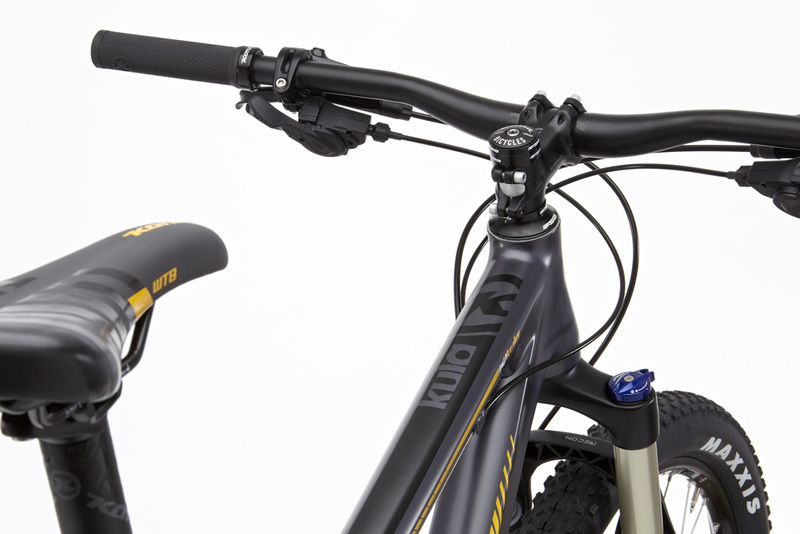 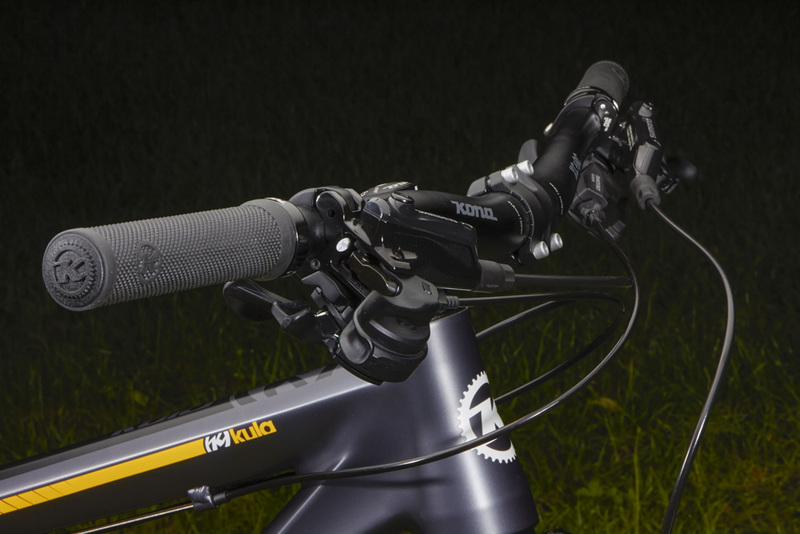 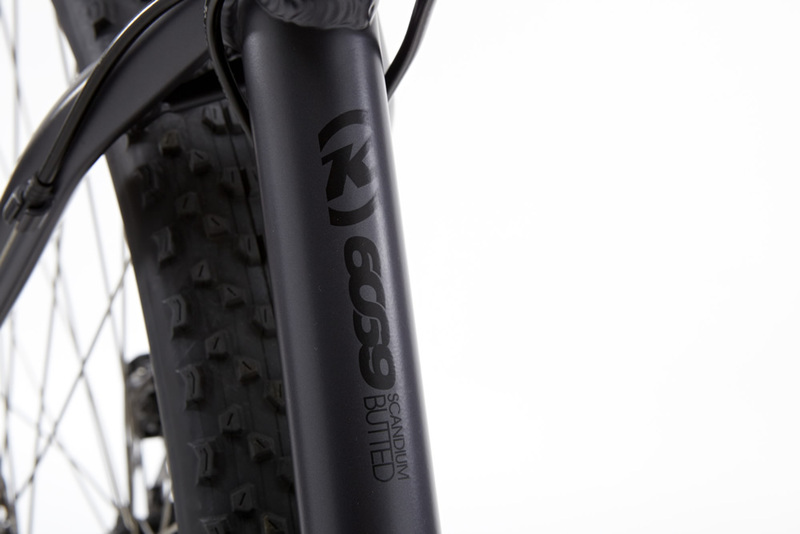 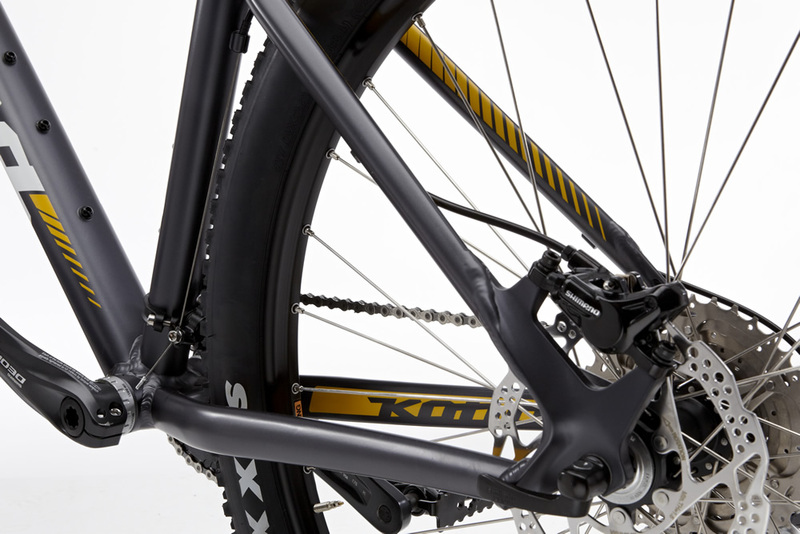 Designed for lightning quick Trail and XC riding, and featuring a speedy Scandium 69 tubeset, the 2015 Kula introduces a new chapter in one of our longest-running models. 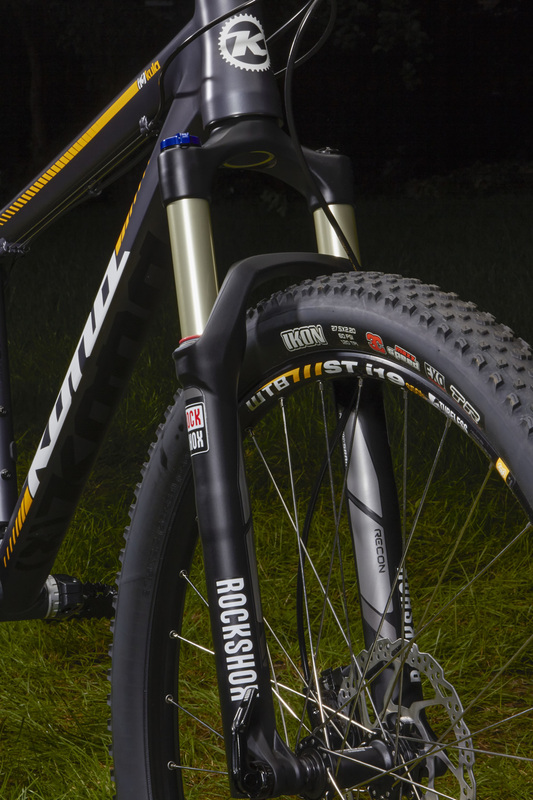 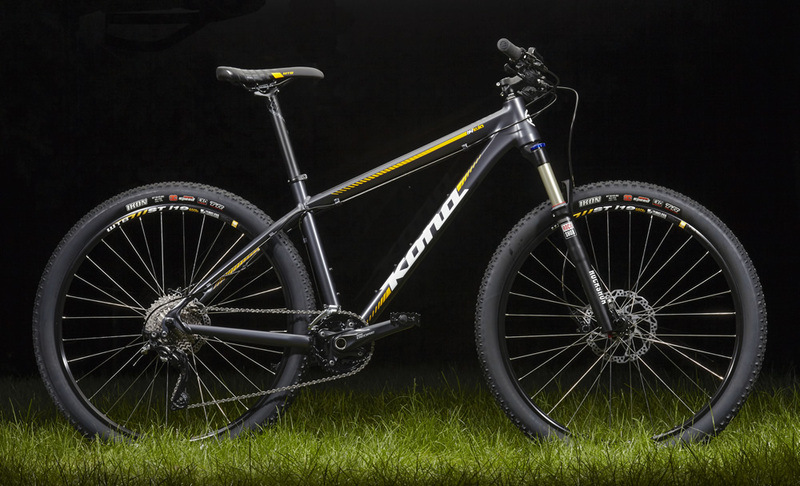 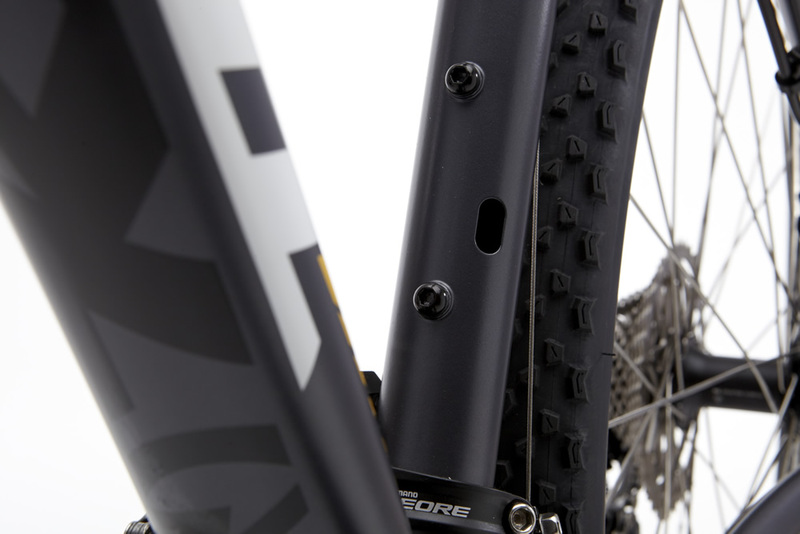 A 100mm RockShox Recon Gold Solo Air 100mm fork, routing for Stealth dropper post and Shimano components round out a ride that’s huge on the price per fuzzy-feelings quotient. 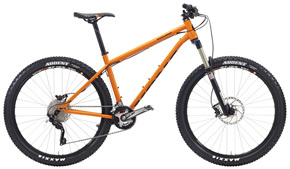 Front Tire Maxxis Ikon EXO TR 27.5x2.2"
Rear Tire Maxxis Ikon EXO TR 27.5x2.2"